If you want to visit a vacation paradise this upcoming summer we know just the place. You’ll love Cape San Blas, located near Port St. Joe, along the Florida Panhandle’s Emerald Coastline. Spend a vacation with us at Sunset Reflections and you’ll be able to enjoy the miles of spatious and pristine, white sand beaches to enjoy any time the mood strikes you. 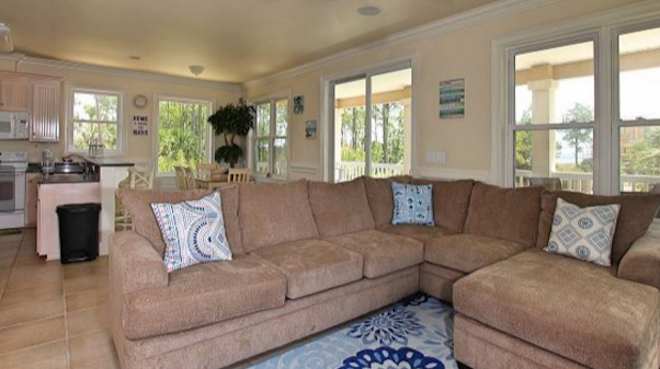 Our condo rentals in Cape San Blas will provide you with luxurious accommodations that are beautifully furnished with everything you’ll require for a very comfortable stay. Among the attractions in the area don’t miss out on trying water sports such as fishing, kayaking and boating. The restaurants in the area serve fresh Florida seafood that will be unlike any seafood you’ve ever had before. The Cape San Blas Lighthouse is a landmark all visitors must see. Relocated and often rebuilt due to eroding seas, this is a stunning 101-foot-tall, 131-step lighthouse with two accompanying buildings. You can see the top of the tower from Cape San Blas Road and if you don’t mind walking a mile along the beach you can get a better look. 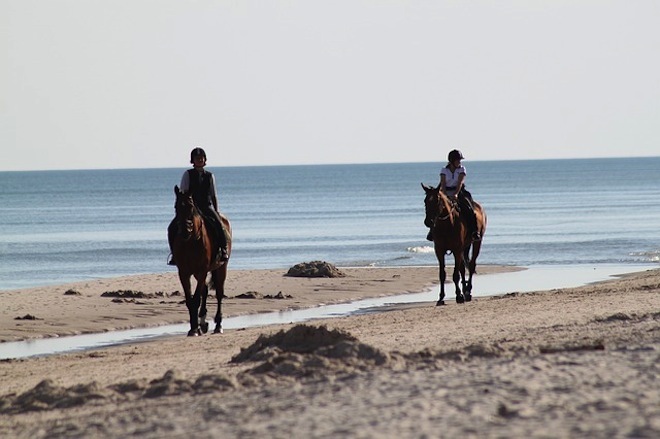 Be sure to take advantage of the horseback riding along the beaches of Cape San Blas. If you’ve never ridden horses along the water’s edge you’re in for a fun filled time of it. Check out the St. Joseph Peninsula State Park on the Gulf of Mexico across the bay from Port St. Joe, where you can swim, sun and play on 9.5 miles of snow-white sand beaches with clear, aqua-blue waters. Offering miles of untamed coast, 35-foot-high sand dunes, maritime forests, and abundant wildlife, it’s not surprising that many people want to keep this park to themselves. The park is rated as one of the best state parks in the U.S. and one of the best beaches in the nation. When you’re making vacation plans to visit the area, take a look at our condo rentals in Cape San Blas. We know you’re going to love what we have to show you.